Looking to add a little magic in your life? Write down all of those brilliant ideas in a Magic Sequin Journal from Fashion Angels! 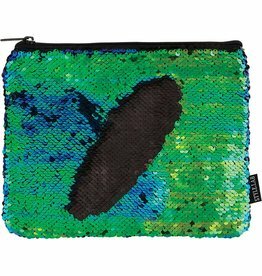 Dazzling sequins change colors with just a swipe of your hand from holographic purple to seafoam green. 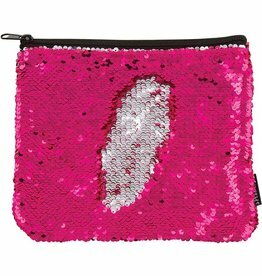 This Magic Sequin Pink/Silver Zip Pouch from Fashion Angels can fit your phone, pencils, lip gloss and more, but no matter how you use it, your style will definitely be a showstopper! Sequins change from pink to silver with a swipe of your hand. 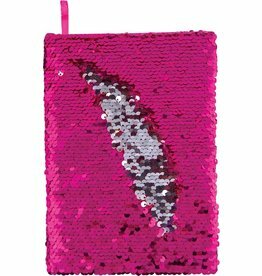 This Magic Sequin Mermaid/Black Zip Pouch from Fashion Angels can fit your phone, pencils, lip gloss and more, but no matter how you use it, your style will definitely be a showstopper! Sequins change from mermaid to black with a swipe of your hand.